I finally made a video on the Dingle Coiling Technique I showed off here. Check out the video below and let me know what you think or if you have questions. I still really, really need a better name for this technique though lol. OMG! I just stumbled upon your blog and this video. 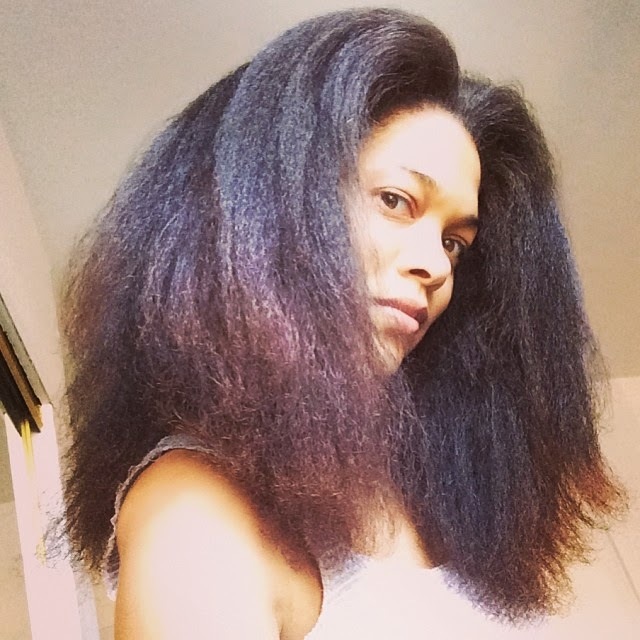 I have 4c hair, but define my curls exactly the same way - by finger raking generous amount of product (Nu-Gro leave-in and Wet Line Extreme Gel) through sections of my hair. I would not have thought I could get defined curls using just my fingers (haven't used a comb on my hair in about a month), but it works much better than anything else I've done. I have not tried twirling my ends. My hair is a bit shorter so I'm not sure that would work for me, but I am going to try during my next styling session. This is a great video. I would definitely support a name-change for the video - something that let's people know video is about a no-comb wash-n-go. Also, feel free to let people know that you heard from a 4c-girl who says this works for her as well.